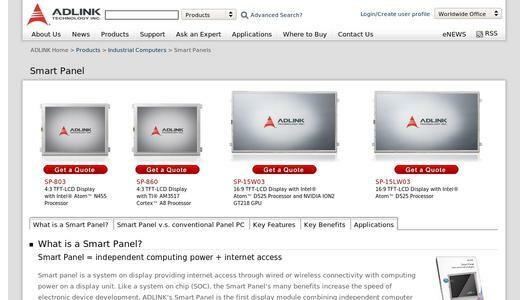 ADLINK Technology, Inc., a leading manufacturing of industrial computing products, announced the availability of its first ARM-based solution, the SP-860 Smart Panel. The SP-860 is a powerful and richly featured system-on-display, combining an LCD panel, CPU, and touch screen in a single compact unit. 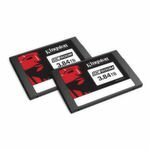 The major advantages include low power consumption; OS flexibility, with support for WinCE, Linux, or Android; and strong development and customization support from ADLINK. "The SP-860 can easily be configured for a wide range of applications, including POS, stationary display, and outdoor/ruggedized operation," explained BenKen Huang, product manager for ADLINK. "A connector reserved on SP-860 allows easy I/O and feature expansion, and the structure has been designed to reduce the number of necessary parts, improving product reliability, simplifying maintenance, and keeping individual unit cost lower." 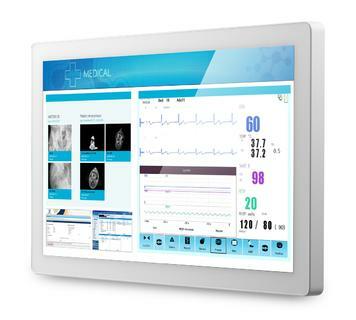 The SP-860 features an all-in-one-design with 4:3 TFT-LCD Display and TI® Cortex(TM) A8 Processor. The latest Smart Panel includes built-in Wi-Fi+ BT SIP module, stackable expansion capability, and supports two LAN ports. Optional items include four wire resistive touch sensor, and a high brightness, sunlight readable display version. The SP-860 supports Linux 2.6.32, WinCE 6.0, and Android 2.3.4 operating systems. The SP-860 starter kit includes NAND flash with Linux inside, and can also be booted from a micro-SD card. The Linux installation can be configured using a hyper-terminal to issue commands through the RS232 port, and if the NAND flash storage is erased, the OS can be restored quickly from a micro-SD backup. Smart Panel products comprise highly integrated, ultrathin, and flexible designs ready for development. Benefits of this series of products include a quicker time-to-market of your end products, reduced development risks and costs, and simplified material management. This is the first series of products in the marketplace to integrate the CPU, networking capability, and a display into a single panel device. The Smart Panel incorporates the main board and is designed for minimal size and thickness, which gives greater flexibility to the case design of the target application. The Smart Panel completely integrates three key components of a system design: an LCD panel, a touch screen, and a main board. 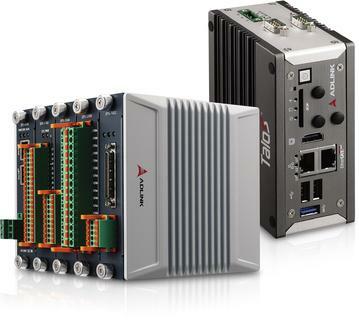 This allows designers to focus on the I/O board design needed for their application. Use of the Smart Panel not only reduces design risks, but also cuts system development time by at least half. ADLINK also provides system customization services to enable our customers to provide a completely customized panel computing system quickly, through co-design and co-development opportunities. 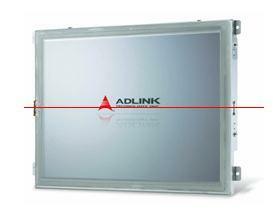 ADLINK can also provide the reference design of standard cases based on application requirements, allowing means for quicker assembly of the Smart Panel and I/O control module into the case. 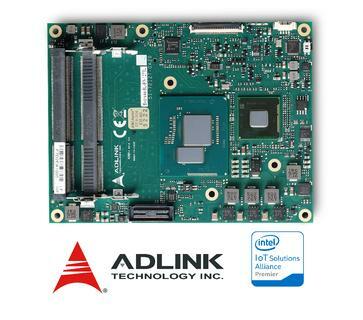 ADLINK is ISO-9001, ISO-14001, ISO-13485, and TL9000 certified, is an Associate Member of the Intel® Embedded Alliance, an Executive Member of PICMG, a Sponsor Member of the PXI Systems Alliance, and a Strategic Member of the AXIe Consortium. ADLINK is a publicly traded company listed on the TAIEX Taiwan Stock Exchange (stock code: 6166).